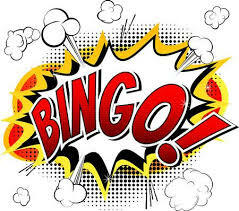 You are here: Home / Blog / Frontpage Article / Easter Bingo! 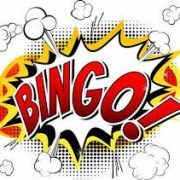 Join St. Thomas’ bingo players on Friday, April 12th at 3:00 pm. Meet in the Parish Hall for a great time!